Sedgefield Harriers run several training sessions each week for seniors and older juniors. These are delivered by experienced qualified coaches and all sessions are open to all abilities. Sessions normally run year round but check with the relevant coach if you’re unsure. All sessions are free for members. Non-members are welcome to join in for free for four sessions, after which we’ll ask you either to join or pay a small charge per session. This session is specifically designed to cater for all abilities and typically involves a warm-up followed by a light jog in the village. Meet at Ceddesfeld Hall car park. The aim of Strength & Conditioning is to create the robust athlete. This means you perform better, get injured less, train more and…… perform better! Strength and Conditioning sessions are aimed at improving overall (all-body) fitness and running technique. These are facets that are often overlooked by runners but are almost guaranteed to bring about an improvement in performance. They are also aimed at injury prevention. There is excellent feedback from those who attend. Meet at Sedgefield Community College. Tuesday and Thursday sessions are a part of a periodisation programme including Monday Strength and Conditioning Sessions though participants are welcome to attend individual sessions. Tuesday sessions are usually short hill reps intended to build strength and speed. The session will include warm-ups and cool-down. The session is aimed at competitive runners though any runner with experience will be able to take part. 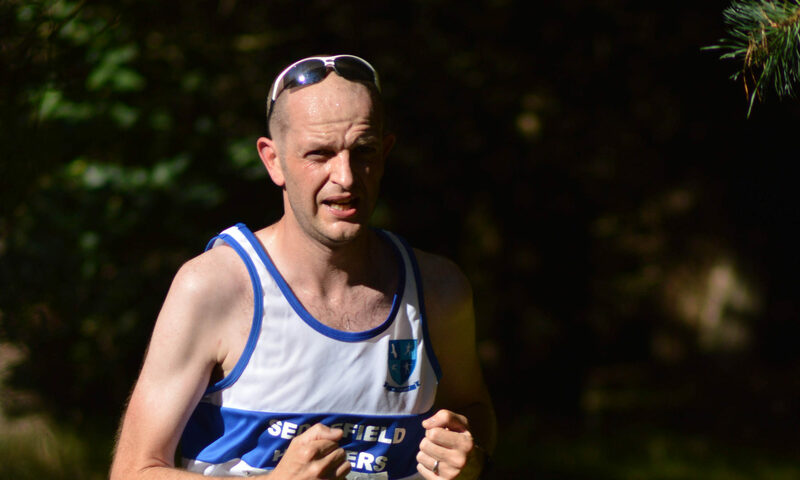 The run leader is experienced championship standard runner Gary Hetherington. In the winter sessions usually take place in Netpark. In summer the sessions take place in the lovely surroundings of Hardwick Park using routes around the lake and Serpentine. Tuesday and Thursday sessions are a part of a periodisation programme including Monday Strength and Conditioning Sessions though participants are welcome to attend individual sessions. The sessions take place at NetPark which offers a flat good surface in a lit area without much traffic. The session will normally be a strength endurance session using longer reps. This will complement the shorter faster reps of Tuesday and the strength and conditioning session of Monday night. The session will include warm-ups and cool-down and often some drills.